I’ve known Adrian for many years as an outstanding strategy consultant (in fact, she’s been called one of Silicon Valley’s most respected–if not the most respected–strategists by Consulting Magazine). When she first told me she was writing about the importance of time in today’s economy, I was intrigued but a little puzzled: did the world really need yet another book on time management? I still don’t know the answer to that question, because that is certainly not the direction of Adrian’s book. 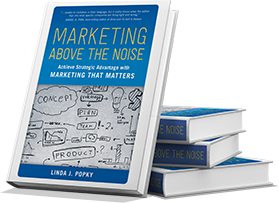 Instead of focusing on the personal aspects of time, she’s taken a strategic look at how companies today need to rethink their approach to customers to focus on how time, attention and value can be competitive differentiators for businesses. She’s also created a Time-ographics framework that explains the various ways customers consider time in relation to products and services–for convenience, motivation, value and out of habit. 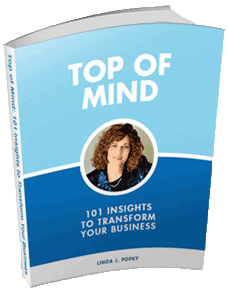 Adrian’s book is well-researched–she’s talked to scores of companies across the spectrum– and includes many fun, real-life examples. Adrian’s book has the potential to do for time what Geoffrey Moore did for the technology adoption life cycle–provide powerful new customer insights that transform the way companies do business. 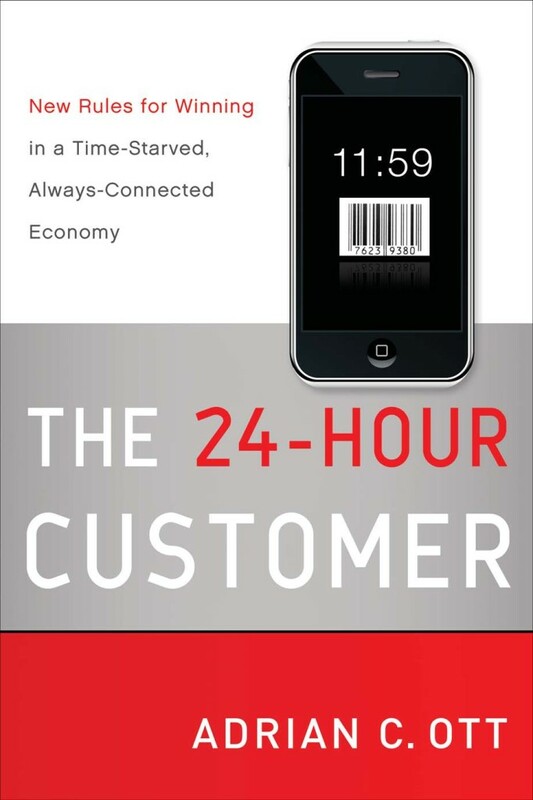 This entry was posted in Customer Interactions and tagged 24 hour customer, Adrian Ott, Consulting Magazine, Crossing the Chasm, Geoffrey Moore, NorCAL BMA, Regis McKenna, strategy, time-ographics. Bookmark the permalink.